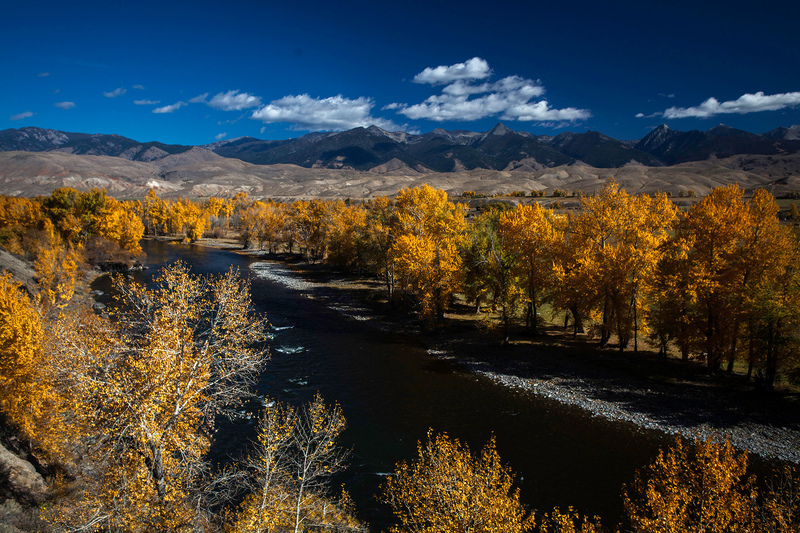 Salmon, Idaho, gateway to some of the last wild river systems in America, takes pride in sharing its wilderness heritage with visitors from all over the world. Two premier whitewater rivers, the Main Salmon and the Middle Fork of the Salmon slice through the two and a quarter million acre “River of No Return” Wilderness, providing unequaled opportunities to see the splendor of an America untouched since Indians were alone in these lands. Bighorn sheep, mountain goats, rainbow trout and Chinook salmon, elk, deer and mountain lion all make their homes in the surrounding hills, and there exists no finer way to see them than from the river. 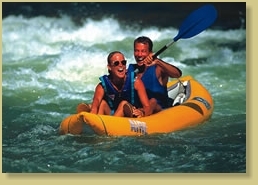 River rafting, kayaking, canoeing, and jet boating allow people of all ages and abilities to explore this remote wilderness. Salmon outfitters specialize in providing visitors access to this vast undisturbed country, on rivers that have made river running famous. 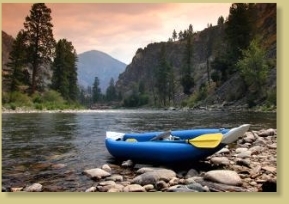 The Salmon River and its tributaries combine to offer a range of river adventures to match every white water fantasy. From mild half-day scenic float trips, to thrilling week-long white water expeditions, and everything in between, it is hard to top Salmon, Idaho, for river adventure.